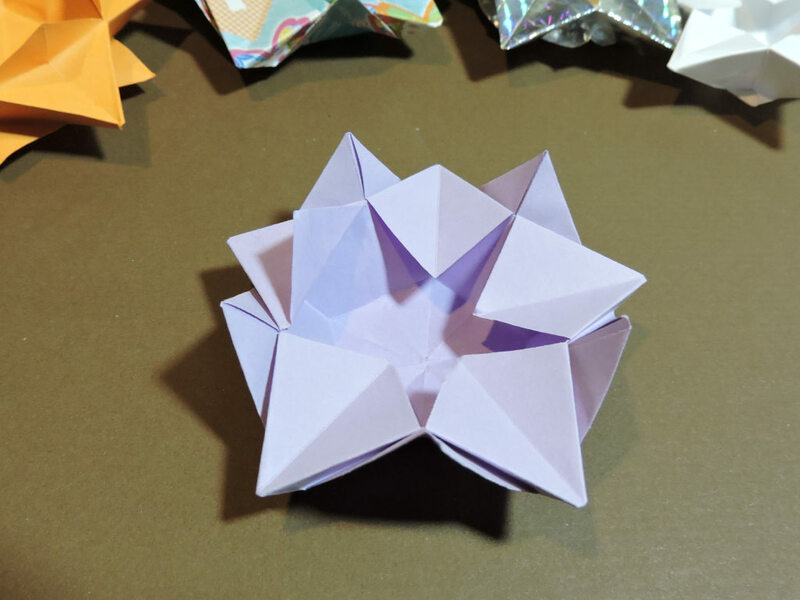 This bowl is the result of some what-if oridoodling. 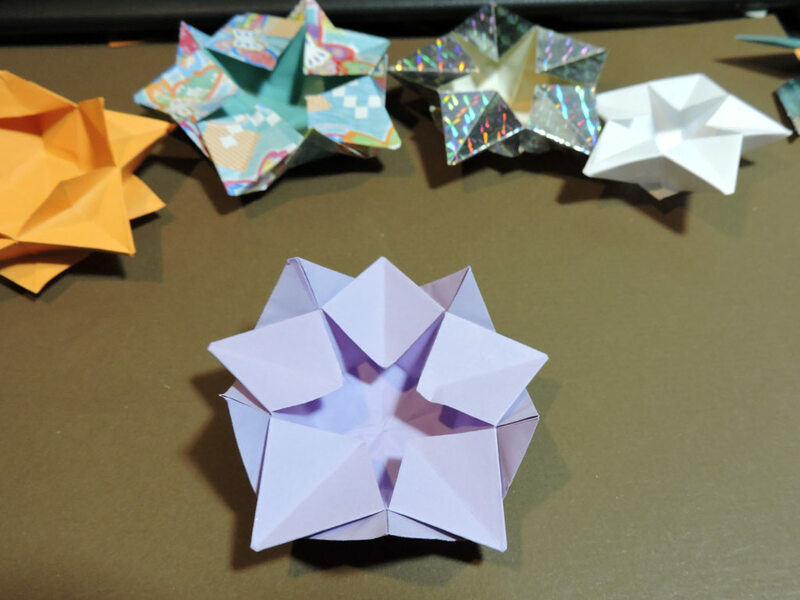 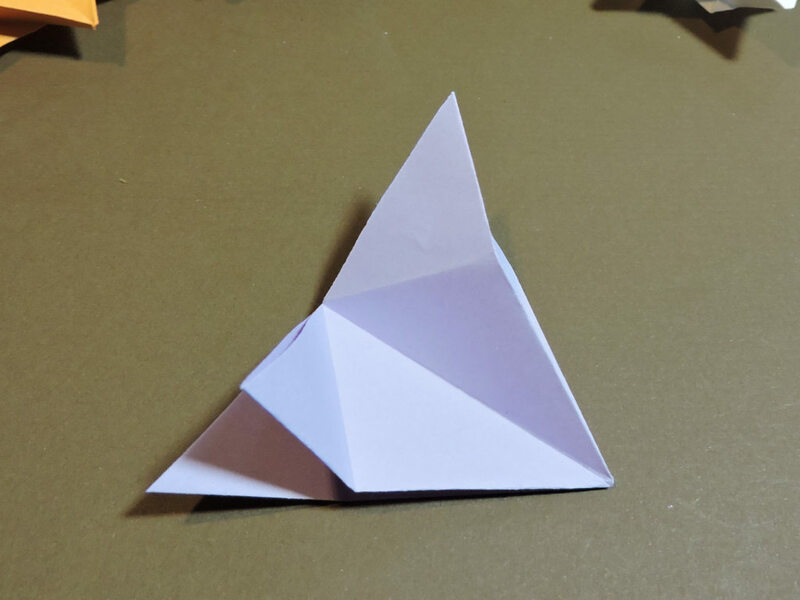 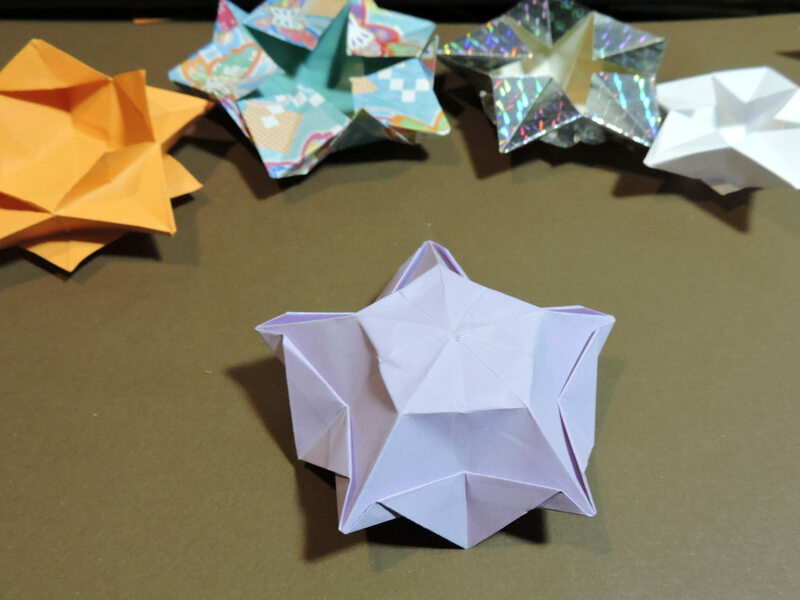 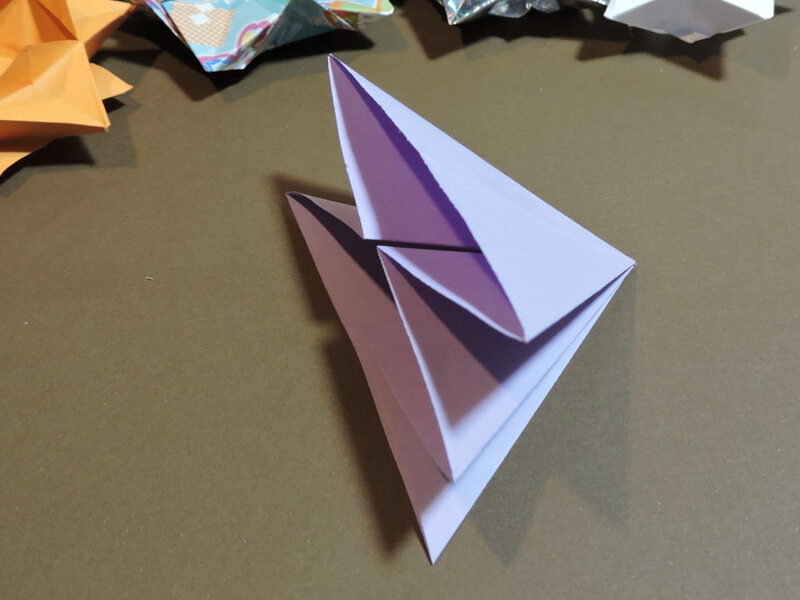 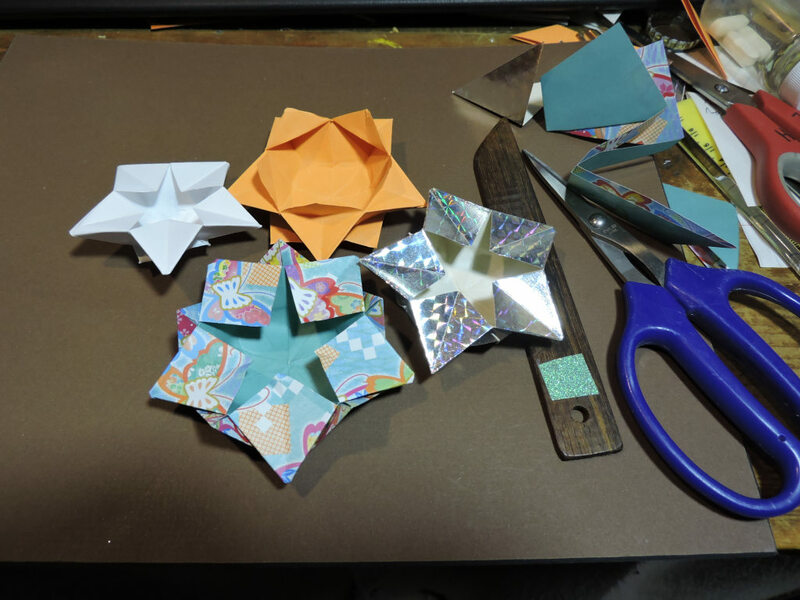 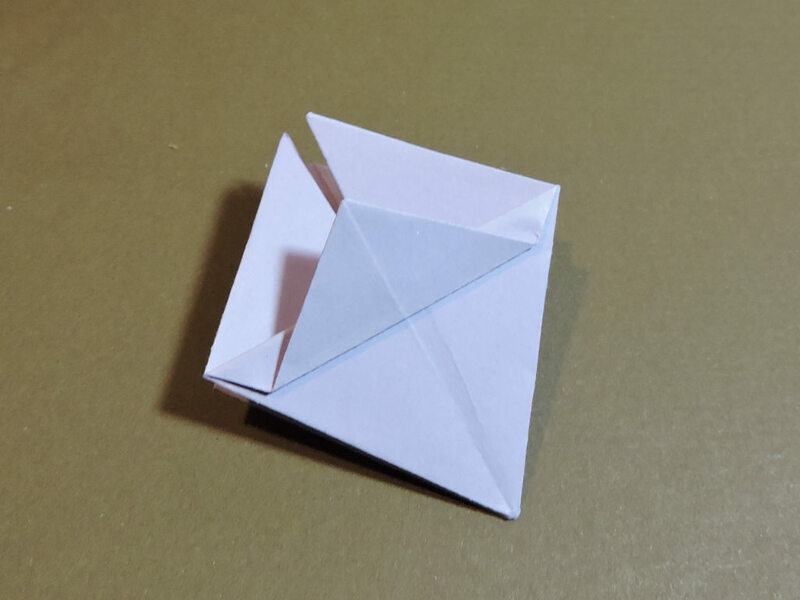 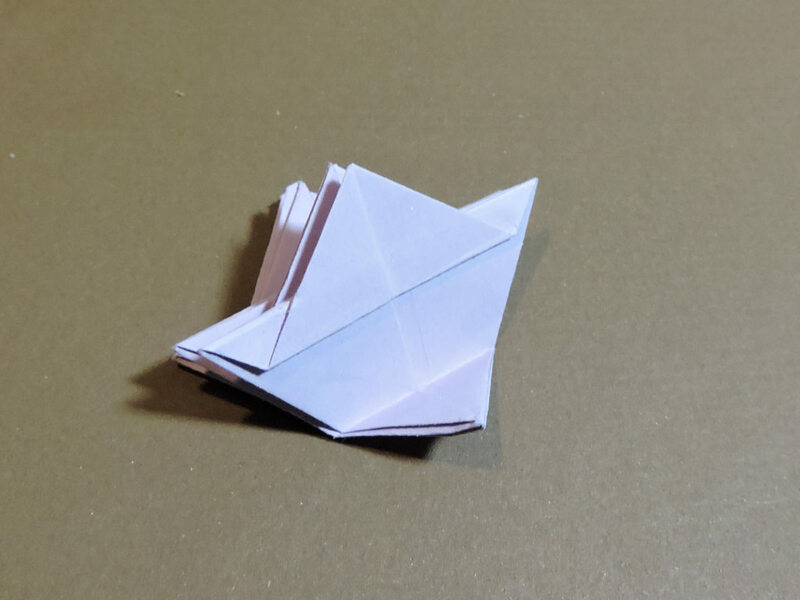 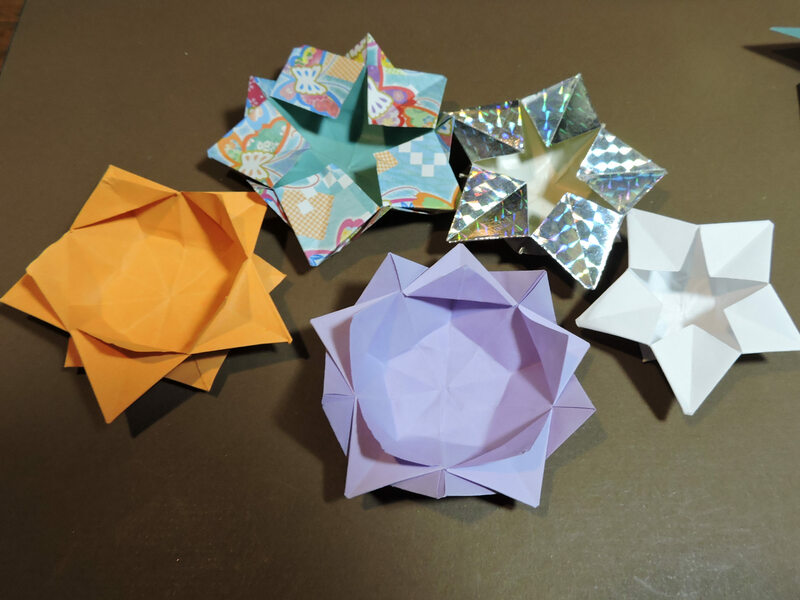 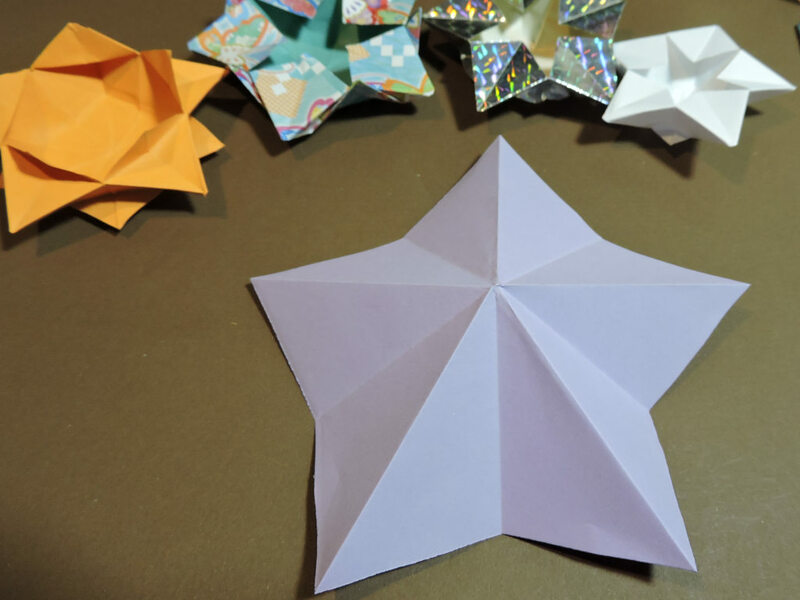 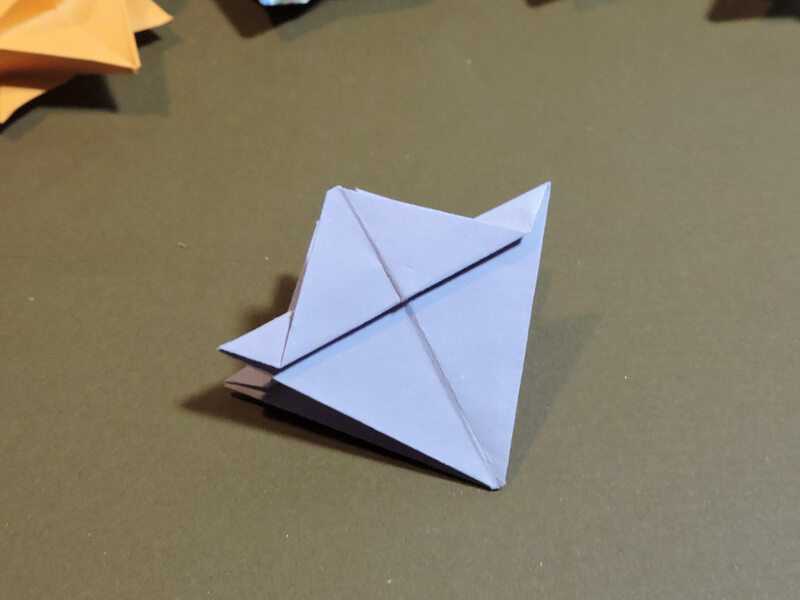 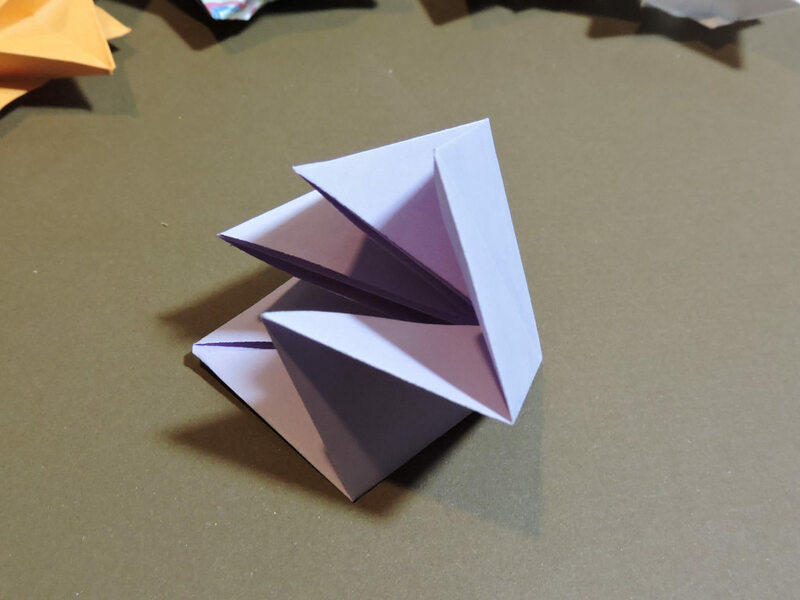 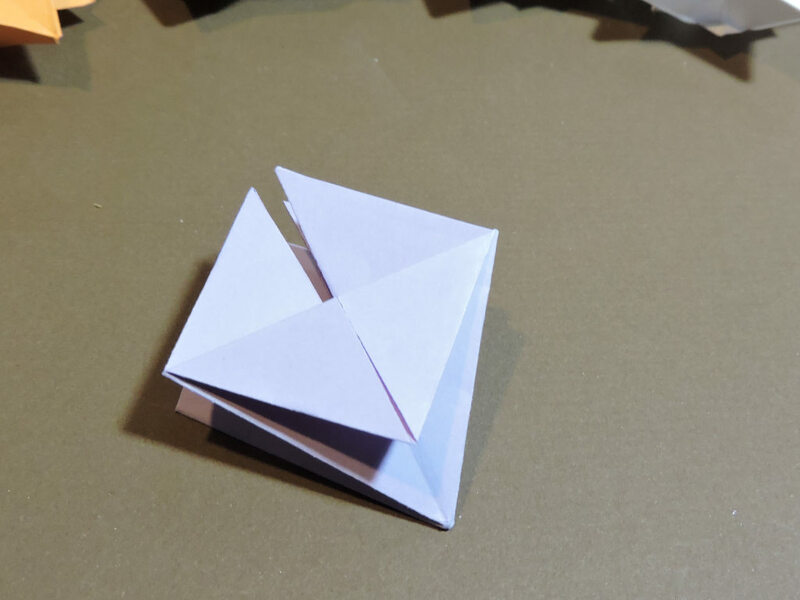 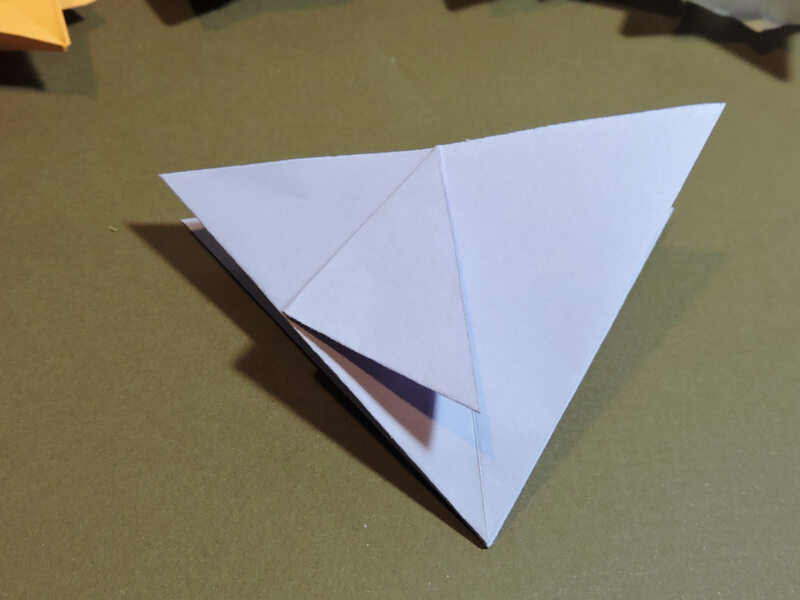 When you know your folds well, and understand why the paper does what it does, you can take a new turn, fold a known model differently, or play at folding a pentagon in a way similar to how an octagonal model is folded. 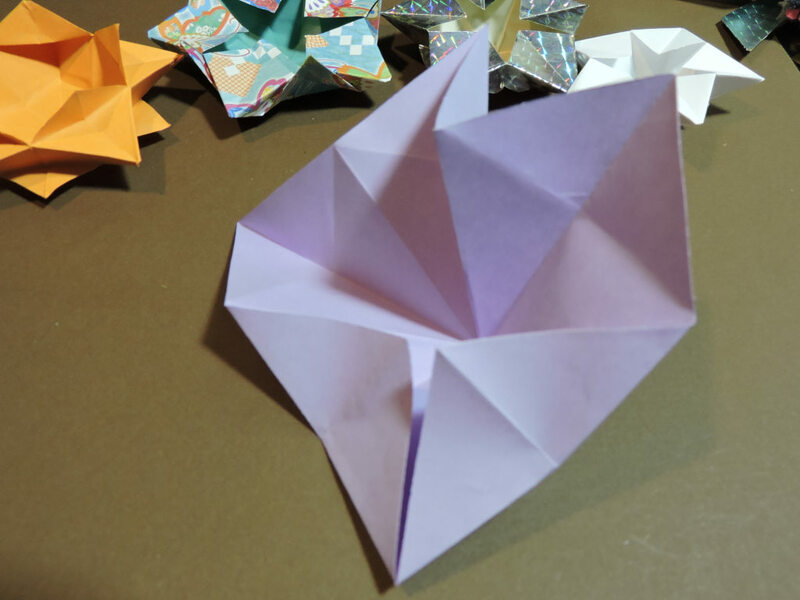 This is what happened when I translated the folds that create the traditional Chrysanthemum Bowl into a pentagonal model.